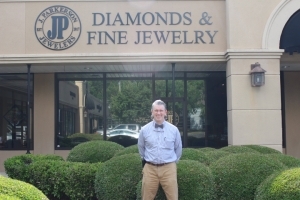 We want to wish congratulations to J Parkerson Jewlers of Starkville as our May Business of the Month. 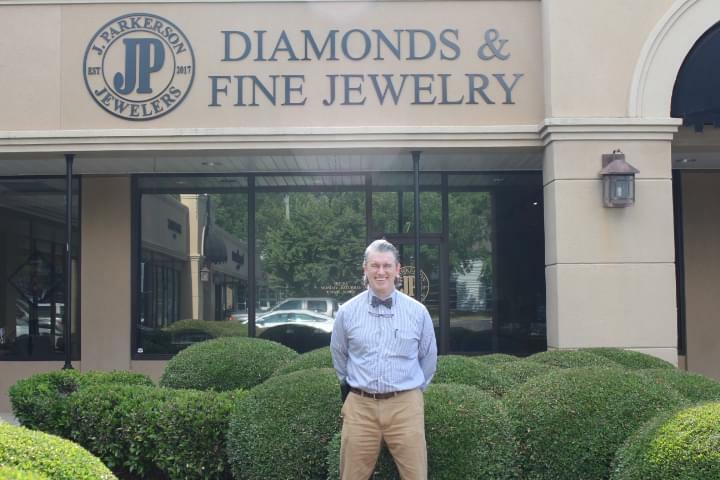 With over 30 years of experience, Jamie can help you with a wide selection of beautiful diomonds and jewelry. They can even help you create a custom design for a piece as unique as you. 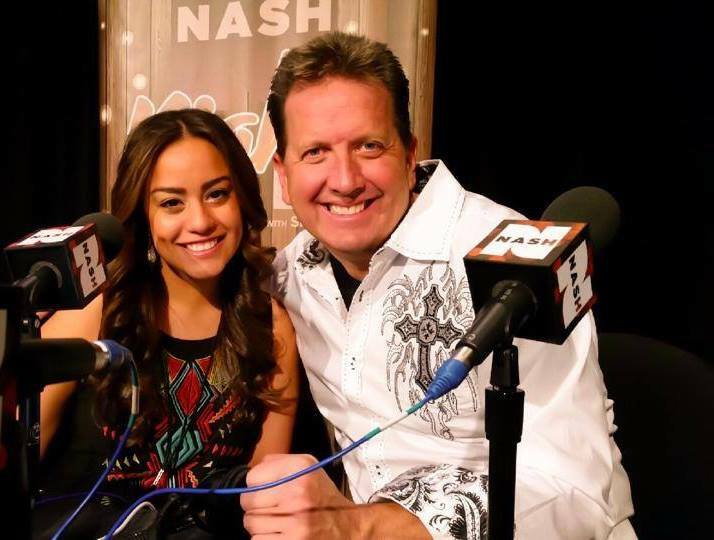 Go see them in Starkville today and be sure to like them on Facebook!